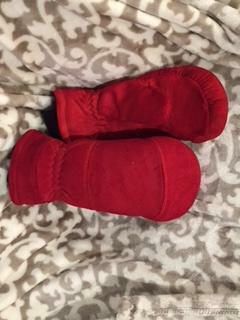 Completed dyeing of hide-leather work mitts. Looks nice from what I can see...need a BIGGER photo! !